A hidden gem of a live music venue behind The Substation. 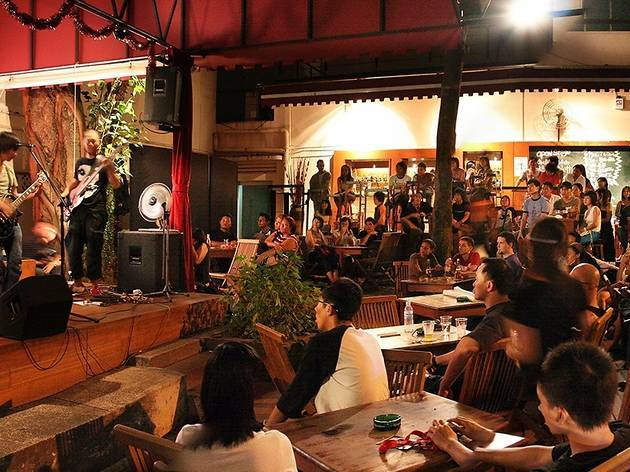 Timbre is open air, but covered, and features live music every night. 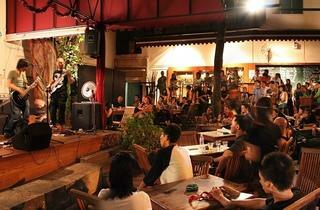 Timbre have recently expanded to Timbre @ The Arts House opposite Boat Quay.